My experience at Art of Dentistry Institute was absolutely amazing! 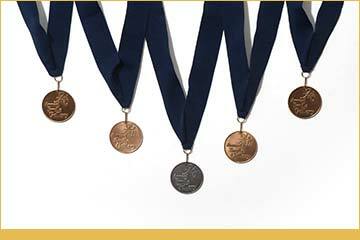 The staff was extremely pleasant, friendly and professional. My appointment with Dr. Emil Hawary was just amazing! He made me feel comfortable every step of the way. I will be back and refer everyone I know. Thanks for your attention and follow up to my dental needs. Your team effort has worked well for my family over the years, and your ability to meet all of our requirements stands out! 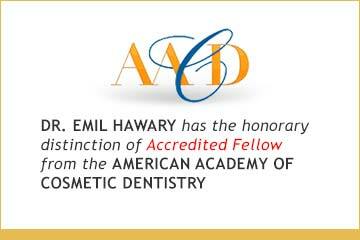 Dr. Emil Hawary is great. He did a great job on my dental implants. I couldn’t be happier. Thank You so much. God bless! Thank you so much for my ‘root canal’. I appreciate all your hard work you did for me. It is so good being without pain. I am really impressed with the work. 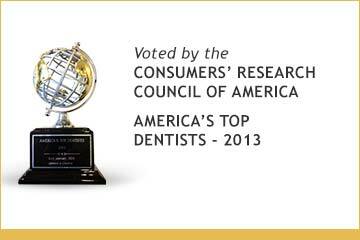 Dr. Emil Hawary and your staff have my utmost praise and thanks! My experience was very good and I actually look forward to my dental appointments. Art of Dentistry Institute is really the best dental office I have ever gone! The customer service at Art of Dentistry Institute was excellent, the dentist is very professional, and you are made to feel welcome. A chipped tooth repair was accommodated with only a day’s notice and preceded seamlessly. As usual, Dr. Emil Hawary and his staff were more than cordial and made the visit a pleasant encounter. I was very unhappy with my front teeth. Since having my smile transformed with porcelain veneers I feel so much more confident when I smile! It means so much, I feel so happy! I am amazed by the result. Everyone at this dental office is so friendly and helpful. I would recommend everyone to Art of Dentistry Institute.